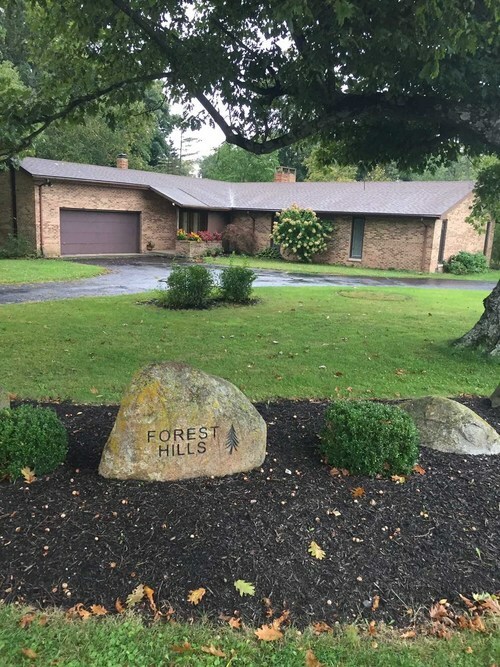 Very nice ranch home on wooded corner lot in Yorktown Schools District. Featuring 3 bedrooms with a den that could easily be converted into 4th. 2 updated bathrooms, kitchen enters to the dining room on end and a breakfast nook on the other. Great room has an attractive brick wall fireplace and opens onto a nice screened patio. The den offers a second fireplace. Lots of updated and move in Ready. You will want to Hurry!